This week’s trivia question is … Before West Virginia’s Jim Justice, who was the last sitting governor who switched parties? Our previous trivia question was: Of all the House members who have run for president, which one received the most votes in the primaries? The answer? Ron Paul. Seeking the Republican presidential nomination in 2012, Paul, a congressman from Texas, received 2,095,795 votes — the most ever for a sitting House member. In case you were curious, second place goes to Mo Udall, the Arizona Democrat, who received more than 1.6 million votes in 1976. The randomly selected winner is Larry Steinberg of Baltimore, Md. 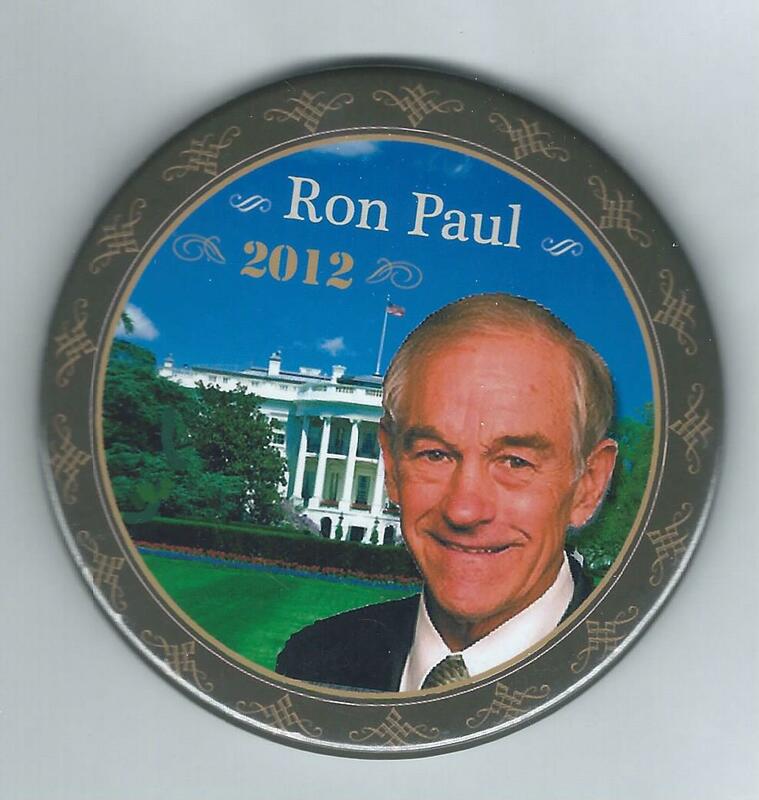 Larry wins the coveted Political Junkie button.